Our goal is to encourage individuals battling cancer to stand up, be bold, be brave and embrace their beauty. One thing is for certain; no woman, man, child or family should have to battle cancer alone, and with Just Be Colorado they don't have to. 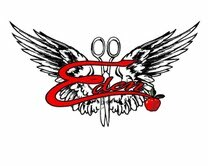 A very huge thank you to Eden Salon and Barbershop for their continued support of our cause! 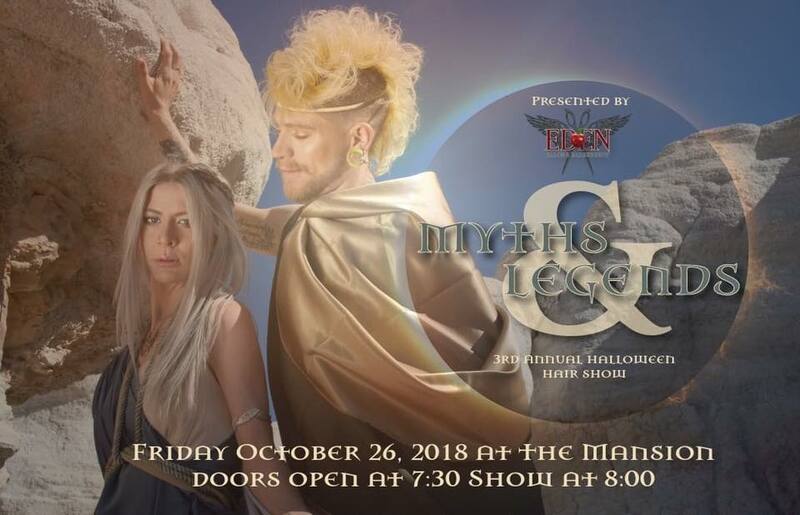 Thank you to all who attended and donated! Until next year!